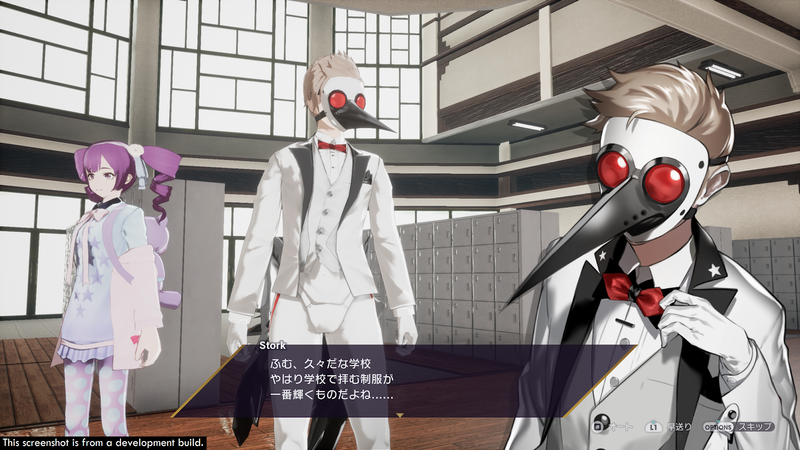 What’s New In The Caligula Effect: Overdose | NIS America, Inc.
Return to Mobius with New Characters, New Story Branches, and More! Set in the pristine utopia of Mobius, you and your fellow students endlessly relive your high school years in a fantastical, dreamlike existence orchestrated by the sentient vocaloid program μ (Mu). This near-perfect simulacrum is devoid of pain and hardship, but despite its beauty and comforts, something far more sinister lies beneath the surface. Recruit your classmates, rise up against μ and the Ostinato Musicians, and return to the real world! Of course, no performance is complete without its cast of characters. 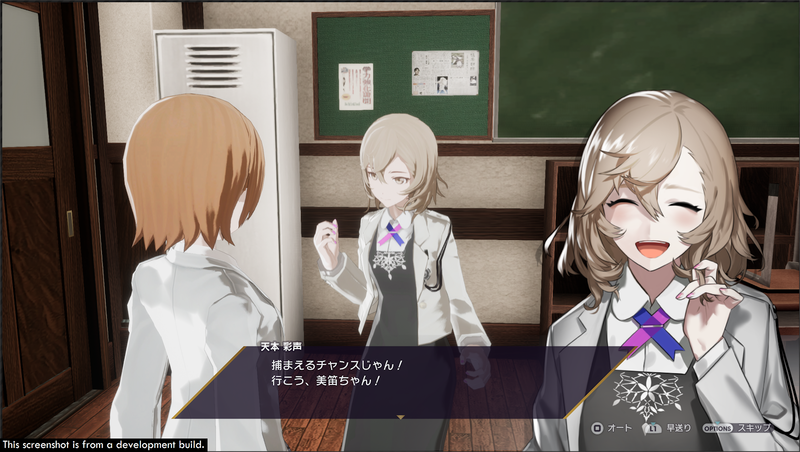 The Caligula Effect: Overdose gives you the option to play as the newly added female protagonist, opening up more storytelling possibilities. Choosing the female protagonist allows you to experience Mobius from her unique point of view and will drastically change some character interactions. You’ll also be introduced to two new members of the Go-Home Club, as well as two new Ostinato Musicians that must be overcome. These new faces join the over 500 other students you can recruit to your cause. The doors to Mobius reopen next year on Nintendo Switch™, PlayStation®4, and Steam. But you don’t need to wait for a breakthrough; preorders for The Caligula Effect: Overdose are available now! 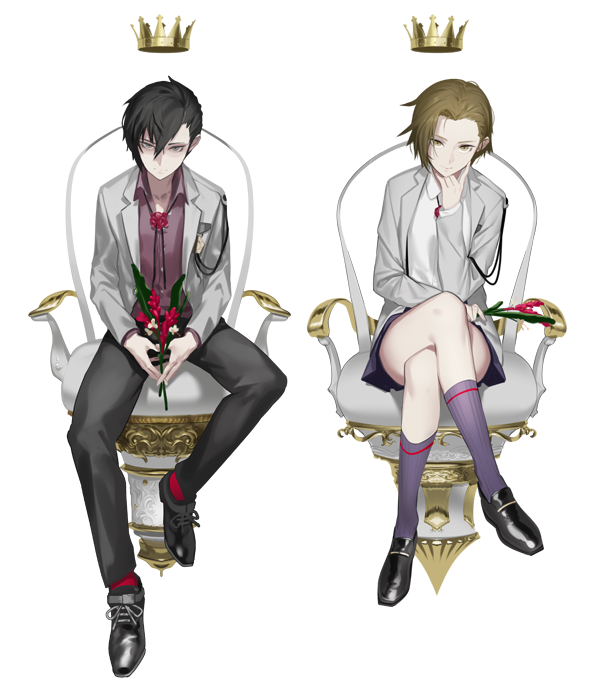 Visit the official website or Steam for more information about The Caligula Effect: Overdose. © FURYU Corporation. Licensed to and published by NIS America, Inc.